Word on the street is that a few of the big chain stores are selling Drill Dozer for a discounted price. Target has if for $15, Bestbuy for $10, and Circuit City for $9. Great GBA game and worth the full price, so swoop this one up if you haven’t already. 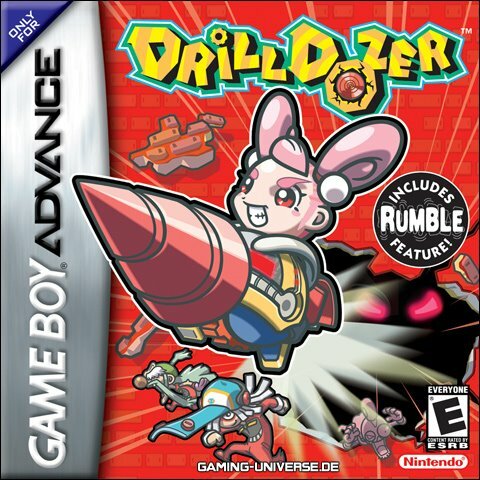 How much did you like Drill Dozer? Written by: Staff on July 21, 2006.